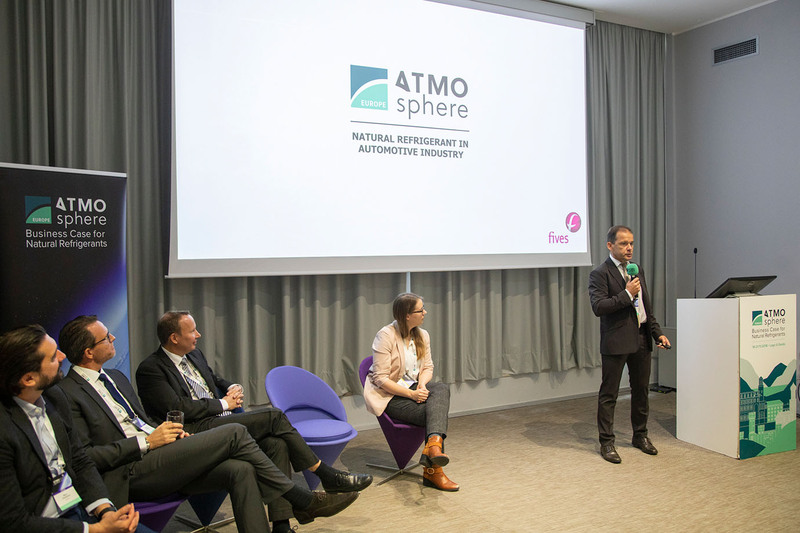 Fives attended ATMOsphere, a conference dedicated to Natural Refrigerants, in Lago di Garda, Italy, from November 19 to 21, 2018. As part of the MAC Mobile Air-Conditioning Workshop, one of the Fives' expert in Filling | Sealing has focused on Natural Refrigerant in the Automotive Industry. 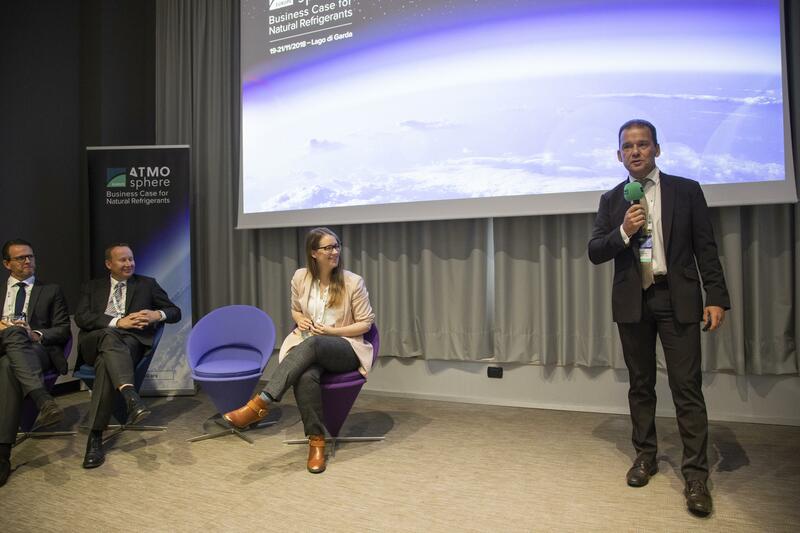 ATMO is the World’s largest community of HVAC&R leaders deciding the future of sustainable heating and cooling. – Over 500 industries have joined the conference.